MALAYSIA has been battling the drug menace for the longest time with punitive measures to curtail drug distribution and programmes to improve treatment of drug users. While these showed varying degrees of success, the number of drug users, addicts and drug-related offenders continues to rise. Drug seizures by police are almost a daily occurrence. Furthermore, records from the National Anti-Drugs Agency show that last year there were some 160,000 drug users and they still made up the majority of the prison population. In February, police said the trend in drug abuse had changed from plant-based drugs (marijuana and heroin) to more harmful synthetic drugs (syabu and ecstasy). Additionally, the emergence of psychoactive drugs is giving a new dimension to the problem. Police are saying the drug menace has reached a new level. Such accounts do not paint a pretty picture of a country that aspires to join the league of developed nations. Have we been doing it wrong all this while? It’s time, perhaps, to experiment with a different approach; decriminalise drug users, turn it into a public health issue, but go after the criminals — the kingpins — who supply and distribute the drugs. Drugs is big business. 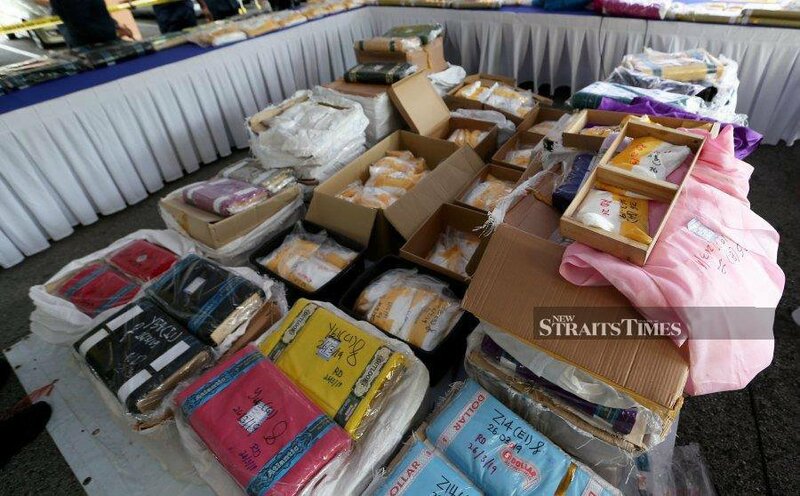 A report by Global Financial Integrity (GFI) says the global market in drug trafficking has an estimated annual value of between US$426 billion (RM1.7 trillion) and US$652 billion. Why the need for drugs? Some do it because of peer pressure, a broken family, wanting to experience a new “high”, or to keep up with the Joneses. Others get addicted after taking prescription pain medication and developing a dependence on the very medication intended to help them. Drug addiction is a substance use disorder, a disease, say some doctors. It is a public health issue, not a criminal justice one. And it should be tackled as such. But, how do we provide an enabling environment for proper care and treatment to reach drug users? Amend drug laws and policies? Consider Portugal, which has decriminalised all drugs since 2001; reportedly, there has been dramatic drops in overdoses, HIV infection and drug-related crime. Portugal’s success, however, could not have happened without an enormous cultural shift, and a change in how the country viewed drugs, addiction, and itself. For Malaysia to do the same it must be willing to make that “transformation”. It has been said that drugs have the potential to wipe out entire civilisations. And that is why the war against it must go on. This entry was posted on Tuesday, April 16th, 2019 at 6:53 pm	and is filed under Behaviour / discipline management. You can follow any responses to this entry through the RSS 2.0 feed. Both comments and pings are currently closed.